Vashon Events is dedicated to building community and supporting musicians. Our mission is to inspire and connect the community by promoting and producing extraordinary music experiences and supporting musicians by providing access to instruments, education, resources, and opportunities for performances. Our programs help us fulfill our mission! 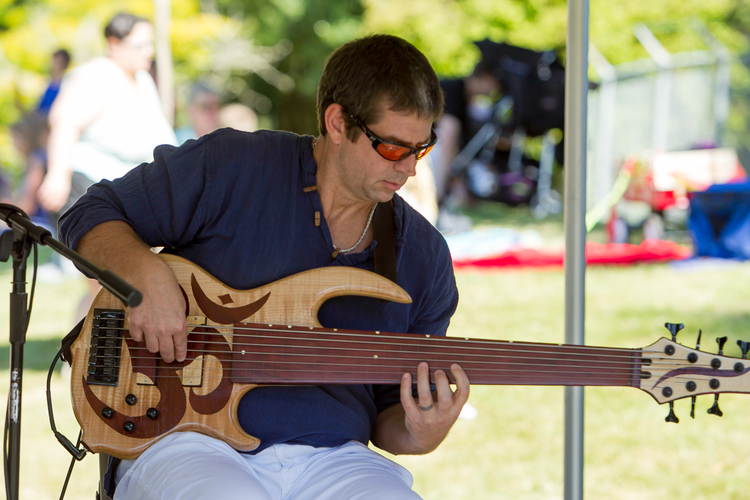 The Vashon Events Music Instrument Library provides instruments to residents of Vashon-Maury Islands to borrow for free up to three months, free of charge. Click below to view our full library and borrow an instrument. Have an instrument to donate? Please email us. The Music Instrument Library is generously sponsored by John L. Scott Realty. The Music Teacher Directory provides a list and contact information for music teachers of all kinds on Vashon-Maury Island. Learn the piccolo, flute, guitar, harp, trombone, drums, and more. Click below to view our full directory. Are you a teacher wishing to join the directory? Click here. Vashon Events is building a Musician Directory to help musicians network. 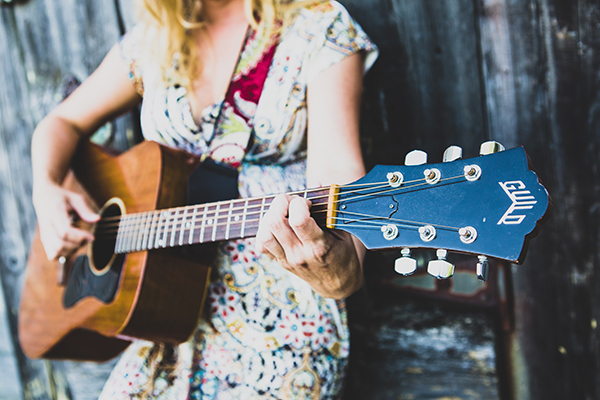 To join the directory, you must be a musician living and performing on Vashon Island. Dig deeper into music by reading interviews of Island musicians. Each music is asked the same twenty question, but their answers are vastly different. Know someone you would like to learn more about? Please email us.